Whether your dental needs are an exam and cleaning, a full-mouth restoration, or anything in between, we promise to provide you with exceptional care through gentle touch and courteous service. 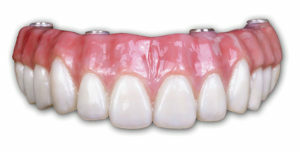 We can restore any implant with a crown or bridge, denture or full zirconia bridge. We take a CT Scan, then surgically restore implants with a crown, denture or full zirconia arch. 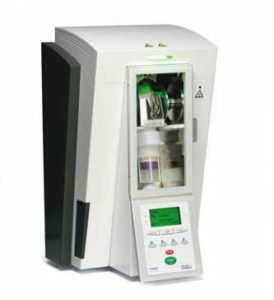 We are proud to offer some of the latest technologies in the dental field at an affordable price. We raise the standard of the office by being paperless, all digital and environmentally friendly, which fully utilizes state of the art equipment. Fully Guided Implants Where CEREC meets Galileo. With the powerful combination of both technology the dentist can virtually plan an implant and its final restoration using CEREC crown and Cone Beam data and visualize the end result before initiating treatment. 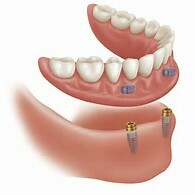 A surgical guide is generated to precisely and minimally invasive place the implant. This require no stitches, less postoperative pain and much more benefits. 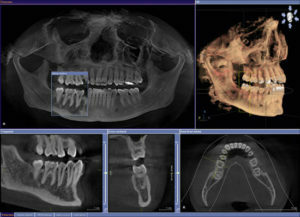 Please visit and click on CEREC Integration for more information. 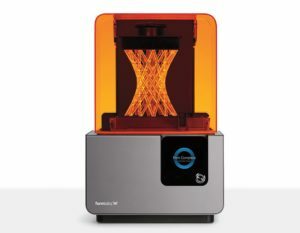 Please visit Sirona 3D for more information. CEREC One Day Dentistry CAD/CAM technology to fabricate crowns, inlays, onlay and veneers in a single visit. See CEREC tab for more information. In our lab, we use Sirona, a complete digital line of German technology, to fabricate custom-fit restorations from single crowns to full-arch restorations. Laser Picasso Used in a wide range of soft tissue procedures and cuts gum tissue with precision thereby eliminating bleeding at the site and reducing healing time and pain. AMD LASERS(TM), LLC is committed to patient care. Nitrous Oxide N2O sedation helps you relax during your treatment. If you have very sensitive teeth, have a fear of needles, have difficulty with your gag reflex, fear pain and discomfort or you just feel a general anxiety of the idea of visiting the dentist, then nitrous oxide may be right for you. 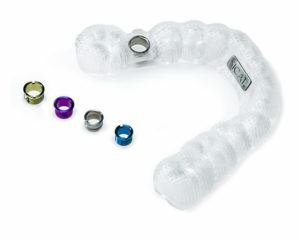 ClearCorrect Invisible Braces Looking for an alternative to metal braces? ClearCorrect is the clear and simple choice. No wires. No brackets. Just clear, convenient, comfort-every reason to smile. With ClearCorrect, Dr Rondon can straighten your teeth using a series of clear, custom, removable aligners. 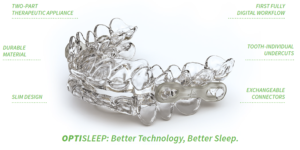 Each aligner moves your teeth a little bit a a time until you eventually get straight teeth. DentalVibe DentalVibe is a patented, award winning multipurpose instrument designed to alleviate intra-oral injection pain. It is a cordless, rechargeable, hand held device that delivers soothing, pulsed, percussive micro-oscillations to the site where an injection is being administered. Its proprietary VibraPulse® technology gently stimulates the sensory receptors at the injection site, effectively closing the neural pain gate, blocking the pain of injections. Digital Radiography The office utilizes an energy saving, environmentally hygienic digital radiography system that releases 80% less radiation than traditional X-ray machines. Digital radiography allows us to capture detailed images of your mouth and keep you thoroughly informed of your treatment progress. 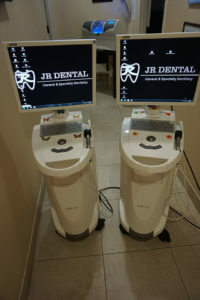 We feel our modern practice and cutting edge techniques ensure you are receiving the quality dental care you deserve. Please visit Dexis for more information. Intraoral Camera Intra-oral video camera that supports clinical diagnostics as well as providing an excellent tool for patient education and communication. 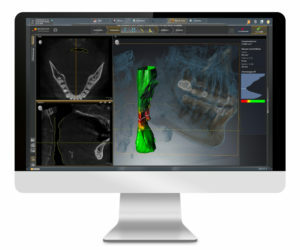 With our digital intraoral pictures, you can now see what the doctor sees right on the computer monitor. We feel this enhances the quality of care as well as your understanding and education Please visit Dexis for more information. Whitening in Office For discolored or stained teeth, teeth bleaching offers a safe, quick, and easy solution, that can give you a beautiful smile and improve your self esteem. Please visit Opalescence for more information. Sonic Fill (White Fillings) The new standard in delivering posterior composites (tooth color restorations) with less shrinkage and less post-treatment sensitivity. Please visit Sonic Fill for more information. Isolite The Isolite system makes it possible for patients to rest their jaws during treatment without worrying about excess water or muscle soreness. Please visit Isolite for more information. Educational Videos Our educational videos improve patient education by facilitating the understanding of dental health and procedures. Please refer to our session of dental video for more information. Electronic Medical Records (EMR) The electronic medical records system used in our office allows us to manage our patient information in the most efficient manner possible and more importantly keep our patient information safe and secure.